Janssen CarePath Savings Program for SIMPONI® offers instant savings on SIMPONI® co-pay, co-insurance, and deductible medication costs for your eligible private insurance patients. 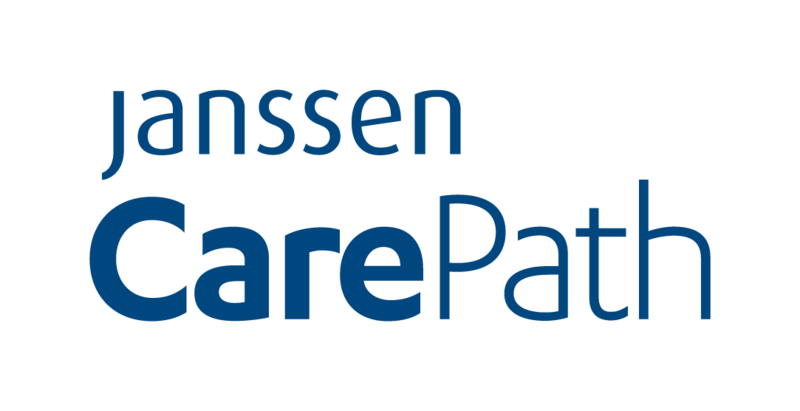 Janssen CarePath is committed to helping you get your patients started on the Janssen medications they may need, finding financial assistance options, and providing ongoing support to help them stay on prescribed therapy. *$20,000 maximum program benefit per calendar year. Not valid for patients enrolled in Medicare, Medicare Part D, or Medicaid. There is no income requirement. Skilled nurses are available to answer injection questions from your patients following your approval of self-injection and proper training. At all other times, a nurse will return your call in about 15 minutes. Safe Returns® is a free service that allows your patients to properly and easily dispose of their used SmartJect® autoinjectors or SIMPONI® prefilled syringes via a postage-paid box.